Please explain the recording system to me. Hi Robin, I'd be happy to explain. Any calls that are routed through the call tracker phone numbers will be recorded (up to 500 minutes per month). 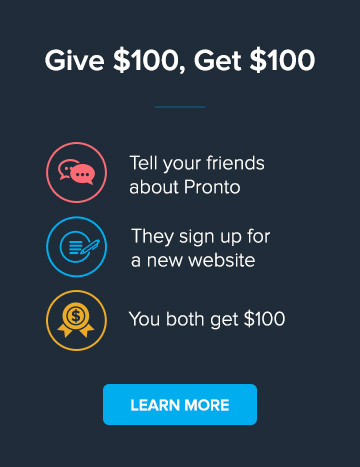 When you sign into your Pronto account and click "More Insights / Call Tracking," you'll see a list of all of the tracked phone calls. Click on the "Details" button and more information for that specific call will appear (Caller Location, Caller History, Call Recording). While on that page, you can play the recording and even type in notes for future reference. I'll email you directly with some more specifics.